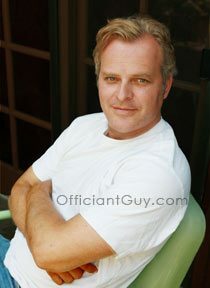 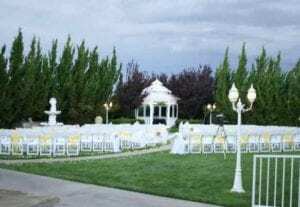 Beautiful lush gardens, banquet rooms and great wedding packages make this a great wedding ceremony site in Santa Clarita. 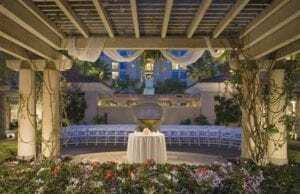 At Hyatt Valencia you have a variety of indoor and outdoor locations to choose from for your marriage ceremony and wedding reception. 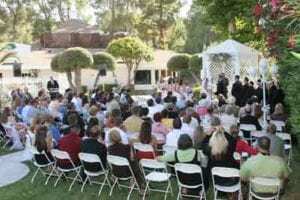 A completely private wedding venue that accommodate up to 200 guests.